We are based in Kidsgrove, which is only 3 miles from Alsager in Stoke-On-Trent. We are currently registering new patients and you will benefit from our wealth of experience, the quality in care and also our modern practice. We have recently refurbished 2 surgeries and have fitted the latest in dental technology. We are the only practice near Alsager, Stoke On Trent to have a CBCT 3D scanner. How much do we really need to worry about our teeth and gums? When we consider serious medical issues, we tend to think of our hearts, lungs etc. Too few of us will think about our teeth as being essential for good health and this could potentially, lead to some people paying less attention to their oral health care than they should. In today’s blog, our Kidsgrove Dental & Implant Centre team will take a look at some very good reasons why we should not ignore this aspect of our health, from the social aspect through to our overall health. It is widely thought that one of the first things that we notice about a person is their smile. Although getting to know someone over a longer period of time is important, we often do, especially in today’s rapidly moving society, make an instant judgement when we meet someone for the first time. A warm and attractive smile is likely to mean that we find it easier to make those connections that can lead to friendships, relationships or even a good job. It isn’t just the appearance of our teeth though. Gum problems such as gingivitis or periodontitis can present other problems such as halitosis and anyone who has ever experienced this, will understand why it may be more difficult for those people who suffer from it, to make connections with others. Aside from the social aspects of having nice looking and healthy teeth though, none of us want to experience toothache and other painful problems such as abscesses, which can occur when our mouth is unhealthy. Broken or missing teeth can also mean that we find it more difficult or that we find ourselves being more selective about what we eat, avoiding harder or very chewy foods and opting for softer foods altogether. Toothache and dental abscesses can be extremely painful and it is important things are detected early before it gets painful. Finally, there is a great deal of research being carried out at the moment into the links between oral health issues and general medical conditions. Whilst there is still much work to do before any final conclusions can be drawn, there appears to be an overwhelming body of evidence that some oral health issues, and in particular, gum disease, may contribute to conditions such as heart disease, strokes and even forms of dementia. Whilst the reasons for this have not been definitively determined, the amount of evidence indicates that this is something that we should be prepared to take very seriously and remember that ignoring our oral health may not mean only unsightly teeth and smelly breath, but could have much more serious implications for our overall health too. 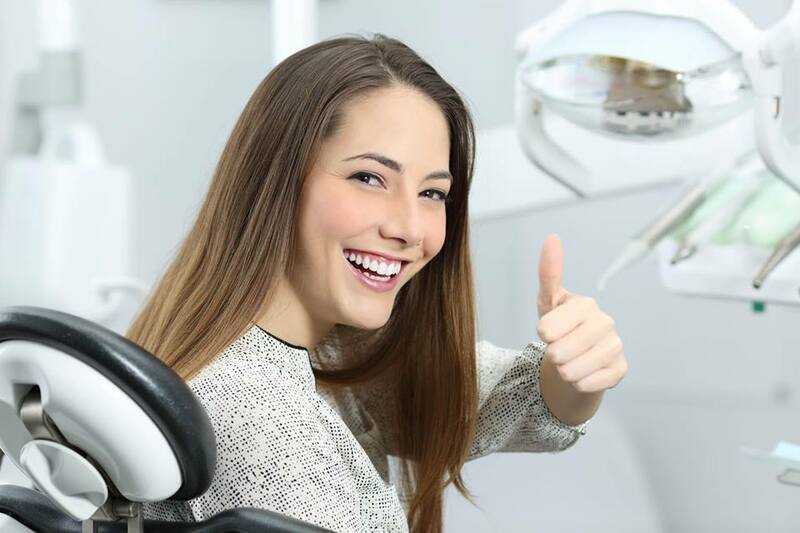 If you do not currently see a dentist on a regular basis, or perhaps acknowledge that you have ignored your oral health somewhat for a while, why not make an appointment to see one of our dentists by calling Kidsgrove Dental & Implant Centre on 01782 782520 for general, specialist or cosmetic dental care.